A recent article in Hive Health Media discussed how drinking more than 4 cups of caffeinated coffee a day could reduce your risk of dying from mouth and throat cancer. Information was excerpted from the American Journal of Epidemiology (J. Hildebrand, 2012, American Journal of Epidemiology). It indicated that those people that drink over 4 cups of coffee per day had their risk cut in half compared to those people who either did not drink coffee or who only occasionally drink it. This study doesn’t mean that if you don’t drink that much coffee that you should immediately increase the amount of coffee consumption. However, it should represent positive news for those people who already are drinking a large quantity of coffee. There have been studies in the past that have suggested that coffee consumption may have some link to reduced levels of mouth and throat cancer. Current information suggests that the reduced risk is related to the rich antioxidants, polyphenols and similar compounds that help combat the formation of cancers. The data was collected from a study by the American Cancer Society (ACS) since 1982. It included a variety of lifestyle and health information from approximately 100,000 men and women, including their amount of coffee and tea consumption. Over the course of a 26 year follow-up, 868 died from mouth and throat cancer from an original group that where none of the participants had any form of cancer. When tea and coffee consumption was analyzed for relationship to the deaths as a result of mouth and throat cancer, it was noted that those people who drank more than 4 cups of coffee a day had a 49% lower risk of death from those types of cancers compared to the people who drank less coffee or none at all. Interestingly, the relationship was not influenced by a person’s gender, or very surprisingly either their tobacco or alcohol usage. This was interesting, because there generally appears to be a bigger risk of having various types of oral and throat cancer if you are a regular smoker, chew tobacco or drink alcohol heavily. Early signs of cancer developing can sometimes be spotted during routine dental check-ups by dentists and dental hygienists. It’s for this reason that it is very important to make sure you are visiting your dentist every 6-12 months. We recently discussed early lip cancer detection in a blog post and also how potential protection against lip cancer may occur with caffeine in another blog post. The latter may occur by helping block the harmful effects of the sun on the lips. This research does not mean that people should now begin drinking 4 cups of coffee a day; however those that already do can take some good news out of the discovery. However, much more research needs to be conducted on whether coffee could be used as a form of cancer prevention. This is especially true considering that there has been a fair amount of debate about the pros and cons of coffee drinking. From various studies available it appears that coffee may have different relationships to cancer depending upon the type of cancer in question. If you have any concerns about your teeth or general oral health, please feel free to contact our award winning dentists, Dr Cynthia Pauley and Dr Brian Cave, at Brookside Dental in Bellevue WA. The only downfall I can see is the amount of stain that is produced from heavy coffee drinkers. Especially with patients that have multiple amalgam and composite restorations. If the margins are not completely flush, you see a lot of staining in the flash areas. At least there is a plus side to this. Coffee drinks rejoice! I don’t know if most people really need 4 cups a day (that’s an awful lot of caffeine) but at least you know it’s not doing much damage. Very useful to know about this. Thank you. Rakesh thanks for stopping by our blog. I checked out your dentistry blog at http://aesthetedentistry.in/ and it is very nicely done with beautiful smile photos. I am so glad to thank you for shared that post with us. Coffee and tea both are really good for our teeth, it is helpful to fight with bacteria. visit us at https://www.dentisttomballtx.com/. Dentist at TomBall Texas thanks for the visit. 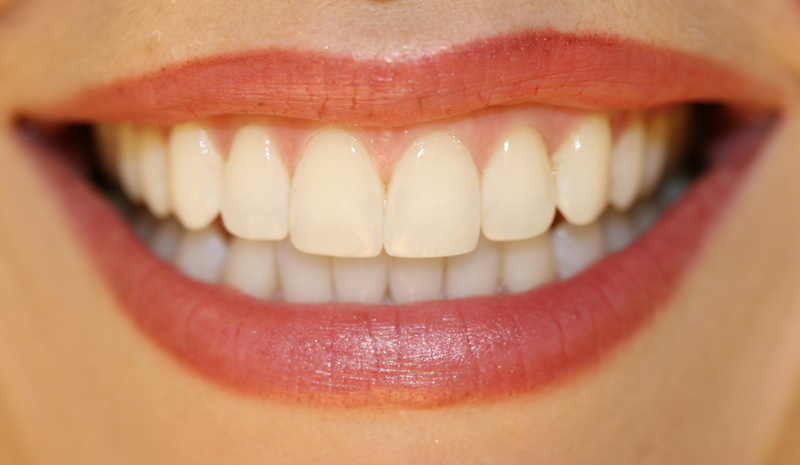 Coffee and Tea may stain teeth, but can have some benefits as you suggest.